This post previously published by Perinatal Support Washington. What was your reason for joining the group? My PEPS group had ended, and we hadn’t kept meeting up. As a result, I had no outlet to talk about the challenges of motherhood, and I started having more dark days than good ones. This interview originally appeared in the Perinatal Support Washington newsletter. Perinatal Support Washington has excellent resources for parents, including support groups and a warm line. 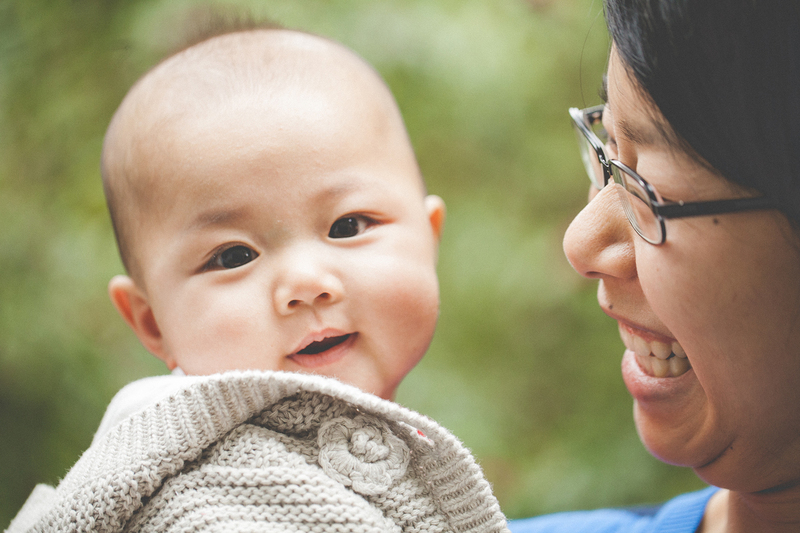 PEPS partners with Perinatal Support Washington to provide Adjusting to Parenthood. How old was/were your child(ren) when you joined the group? My daughter was around five months old when we started attending the group. In what ways did the group support you (e.g. socially, emotionally, practically)? The group was a wonderful outlet, both emotionally and socially. As someone who is dealing with depression, it was so incredibly helpful to hear that I wasn’t alone in dealing with many of the dark issues that very few openly talk about (e.g., the rage and resentment). I also consider myself incredibly fortunate to have made friends in the group, because I had been feeling incredibly isolated in my relatively new role as a stay-at-home mom. What was the most beneficial aspect of attending the group? The most beneficial aspect was that attending the group helped keep the darkness at bay. On weeks when I was unable to attend, I found myself struggling a lot more. I didn’t have my usual outlet to vent and hear others’ stories and struggles, and so I often felt much more alone and overwhelmed. What was the biggest challenge in attending the group? My biggest challenge was the commute: I live in Issaquah, so getting to the group in Seattle was difficult, especially on days when I got even less sleep than normal. How did the group help in your recovery? The group helped me realize that what I was feeling was valid, and that many other mothers feel similar things, too. It also helped me realize that I have to talk to other moms about our struggles, and that candor is necessary. Do you feel that the group impacted your parenting? Your relationship with your partner? I feel that the group helped me be a bit more forgiving, both in regards to my parenting “failures” and with my husband. It helped me realize that even though he was struggling too, he was still doing a lot to help support me and parent our daughter. What would you tell other mothers who are contemplating participating in a group? I would encourage them to attend. We don’t often have our mother “village” in our society, and this group and my second PEPS group were vital for me starting to feel like I had one. Adjusting to Parenthood support groups are jointly sponsored by PEPS and Perinatal Support Washington. Perinatal Support Washington hosts other support groups in various areas. Please visit their website for a complete listing of options.